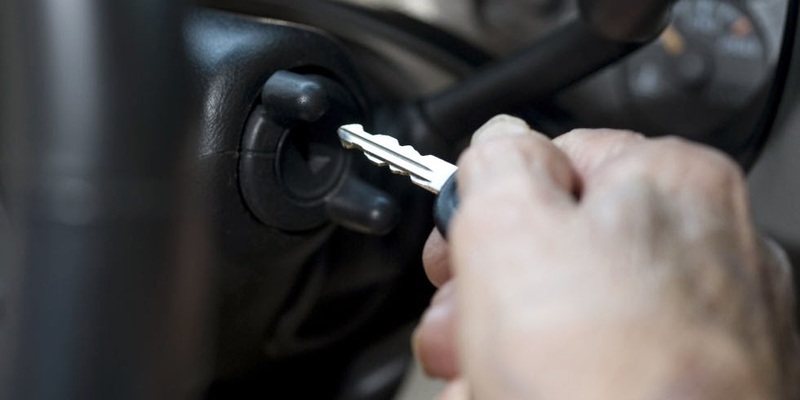 If all you do before hitting the road is use the bathroom and check that you have your wallet, keys and gas, you're missing a potentially life-saving step. In a study published by Physiology and Behavior, researchers found that not drinking enough water is basically the same as driving while drunk, in terms of how many dangerous mistakes you could make on the road. Participants in the study took two days' worth of driving exams — using a simulator — lasting two hours each day. The first day, they were given a cup of water per hour, and there were 47 driving errors. The second day, the drivers were given only sips per hour, and the slip-ups skyrocketed to 101. As reported by Yahoo Health, "those incidents included lane drifting, late braking, and touching or crossing the rumble strip or lane line." The findings show that "mild dehydration causes a similar amount of impairment to driving as does driving above the legal limit of alcohol," says Dr. Louise Reyner, one of the researchers on the study. How is driving and drinking enough water connected in the first place? According to Dr. Ron Maughan, lead researcher, your brain doesn't function optimally when you're dehydrated. Dehydration also negatively affects all sorts of important skills necessary for proper driving, like "mental clarity, reaction time, focus, concentration, and even our mood," adds nutritionist Kim Larson. Your muscles also don't react as well as they need to either. While there's not a magic number of how much water each person should drink to stay hydrated, looking at the color of your urine is a good shortcut, suggests Ferraro. The darker it is, the less hydrated you are.